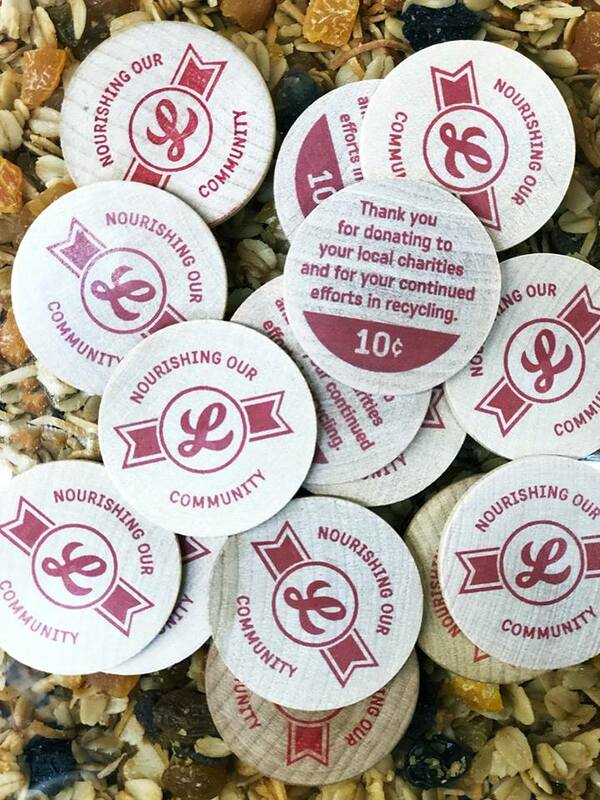 Beginning Feb. 4 and running through April, each time you use a reusable grocery bag at Lucky’s Market, 3587 Market Place (near the AMC Cherry Blossom movie theater), you’ll get a token. Drop your token in the BrickWays slot and give yourself a hug! Lucky’s will DOUBLE your “donation” at the end of the promotion. Learn more about Lucky’s Bags for Change here.